A type 2 diabetes Prevention and Obesity in Practice stream has been announced as part of this year’s Diabetes Professional Care 2019 (DPC2019). The stream, launched during Diabetes Prevention Week, will also cover the prevention of diabetes-related complications. Sessions will include the latest updates and results from the NHS’s Diabetes Prevention Programme, as well as providing healthcare professionals with practical skills and clinical knowledge about surgical options, digital health, education and behaviour change, diet, and lifestyle. A range of leading practitioners and specialists have been lined up to speak. These include bariatric surgeons, GPs, patients, dieticians, innovators, psychologists and public health specialists. DPC was launched in 2015 by Maggie Meer, who has type 2 diabetes herself. She said: “There are some exciting new developments in the field of type 2 diabetes prevention, and we felt we needed to provide all healthcare professionals with a free-to-attend forum where the latest research, real-world techniques and best practices are shared. “We know type 2 diabetes is on the rise so we feel it’s imperative that everyone from the multi-disciplinary team has access to the very latest clinical guidance. Diabetes Prevention Week 2019 runs from April 1-7, with the aim to raise awareness of the Healthier You: NHS Diabetes Prevention Programme. 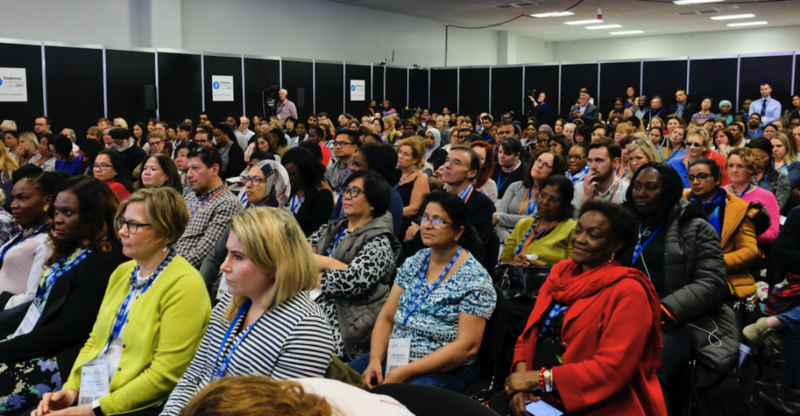 DPC2019 is the UK’s largest, free-to-attend, CPD-accredited conference and exhibition for all healthcare professionals working within the field of diabetes, and its related conditions. In 2018, the two-day event attracted a record-breaking 4,195 delegates. Due to increased demand and the launch of new, specialist co-morbidity clinics, the conference is moving to a larger hall within London’s Olympia this October.